This is it: Google Penguin 4.0. Now everything will happen in real time. Google Penguin is officially part of Google’s Core Algorithm. 1. The Google Penguin positive or negative signal is now recalculated with every new crawl. Tools like Link Detox Boost is, therefore, the perfect tool also to “test & try” links effects and not only make the disavow work. 2. Google pointed out that Google Penguin will be more granular. That means that it now not only affects the whole site (or not). It has its impact on all levels like domain, folders, pages and probably also keywords and keyword groups. Anything that goes into the organic rankings will now be affected by the Penguin algorithm on a fine level. This will be harder to diagnose “small Penguin penalties” in many cases. 3. An aggressively SEOed part of a website trips the Penguin filter, while other parts are ranking fine.This comes with Google Penguin being granular from now on. 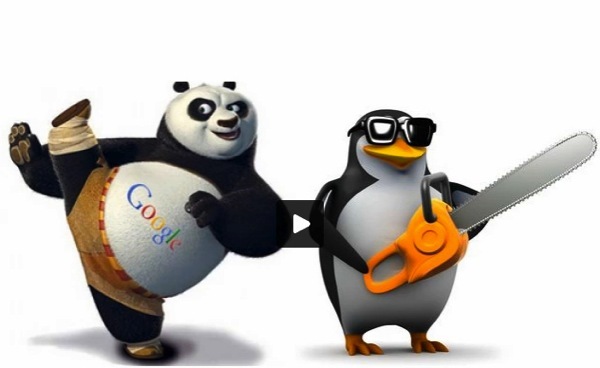 Read more about Real Time Google Penguin roll out here.